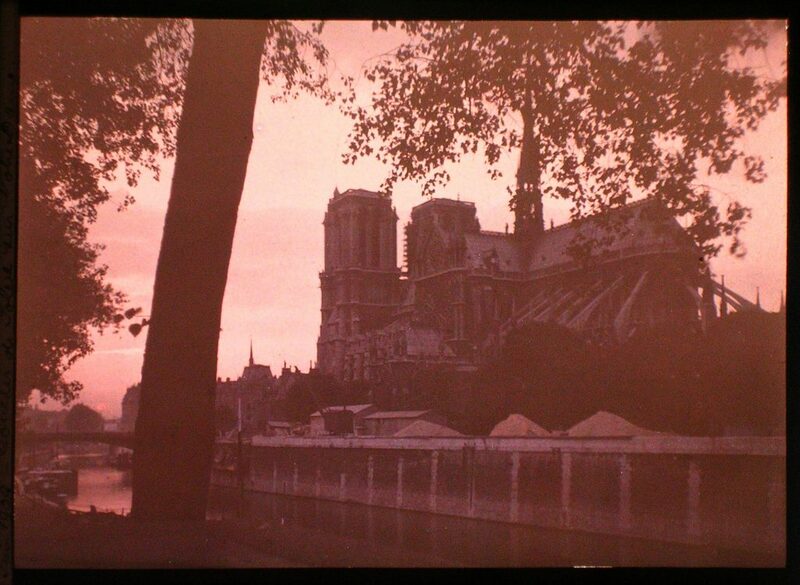 With great sorrow the world witnessed blaze in Paris on April 15, 2019. 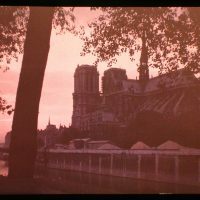 To benefit the restauration of Notre Dame, we are preparing an auction to take place during Paris Photo this November. We will keep you informed of further details of this auction and how to contribute.